Perhaps you have a grandchild that you would like to pass your coin-collecting hobby on to or you would like a vehicle to get a younger person interested in coins. 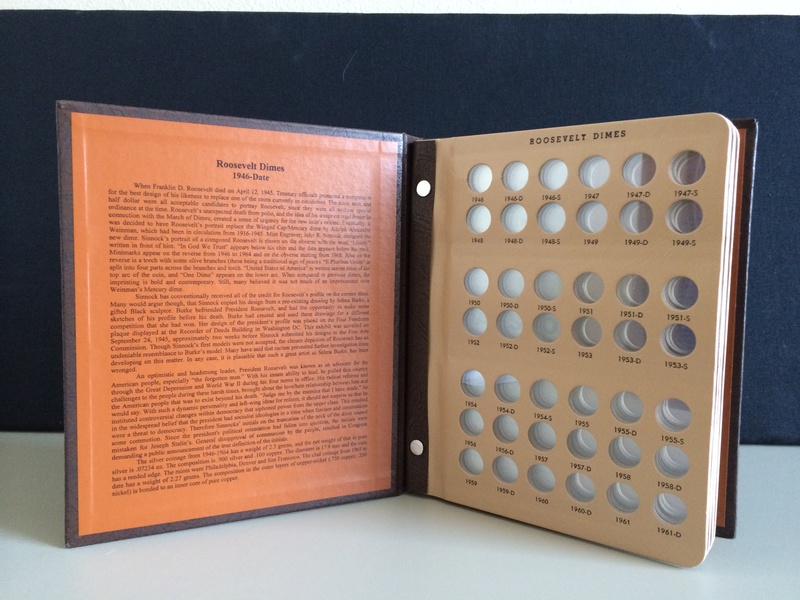 As far as coin display cases go, this Dansco Roosevelt Dime album would make a terrific start-up kit. 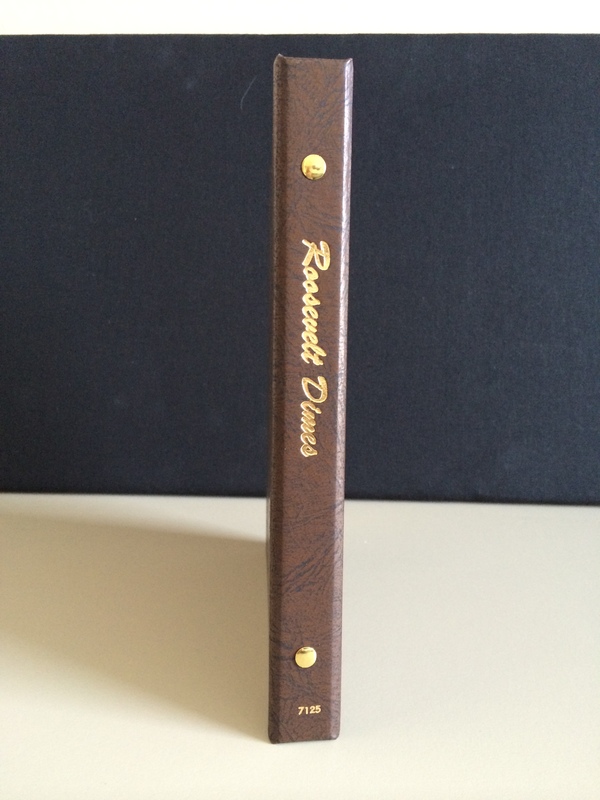 This handsome-bound and brown-colored album features four pages of pull-out slots for Roosevelt dimes from 1946 all the way to 2026. 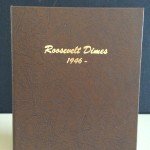 This album is not only a nice storage outlet for your Roosevelt Dime collection, it also allows you to break your collection down year by year with specific slots for the different mintages from where the coins were created. From 1946-55, the mintages were Philadelphia, Denver and San Francisco. Roosevelt Dimes have been minted only in Philadelphia and Denver since 1956. 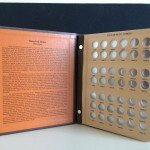 The ability to compare the different mint characteristics year-by-year is a very attractive feature of this attractive and durable coin album, and is a great way for a beginning collector to start looking at coins and see the differences of the same coin that has been minted in different cities. Another attractive quality to this album is that on the inside flap there is an extensive write up on the historical significance and background of Roosevelt Dimes. 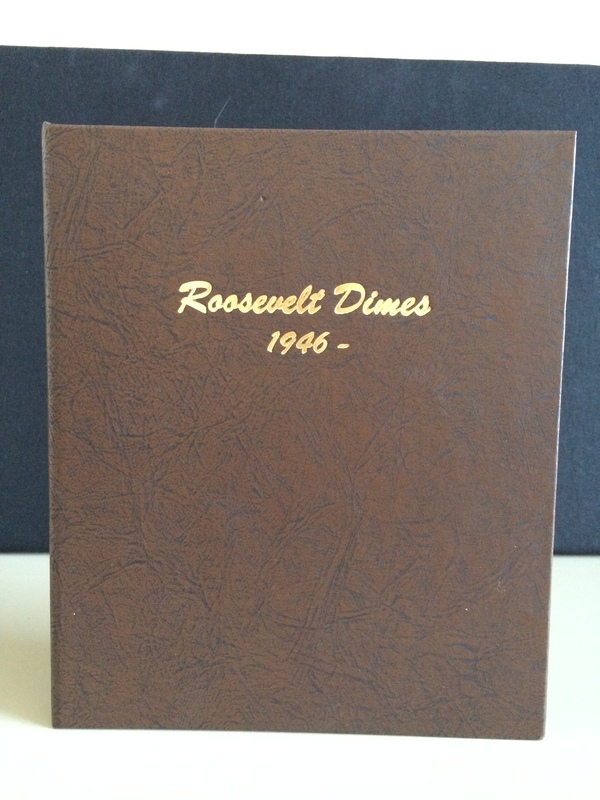 The back flap features a year-by-year breakdown of the circulation numbers of each Roosevelt Dime from each mint from 1946-1998. This is a 4 page album with a total of 168 coin ports, and size is 3/4″. 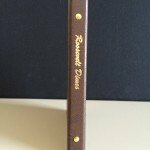 Dansco is well known for producing extremely durable binders and pages, and are truly one the best brand of coin albums out there. Dansco coin album pages are also available separately so that you can keep your collection up-to-date as new coins are minted.